Lunch club in Thurrock helps tackle isolation! 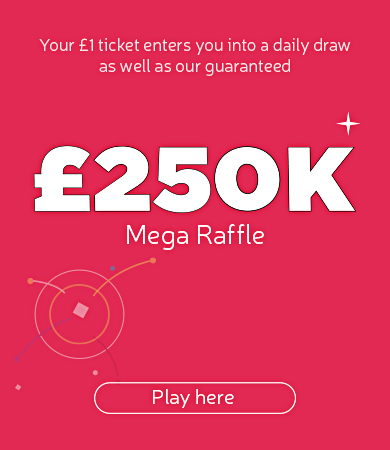 BATIAS Independent Advocacy Service were awarded £20,267 by People’s Health Trust using money raised by Health Lottery East. This two-year project will run a lunch club where people with a learning disability will cook and enjoy a meal together. Those attending will come from South Ockendon and Grays in Thurrock in Essex. 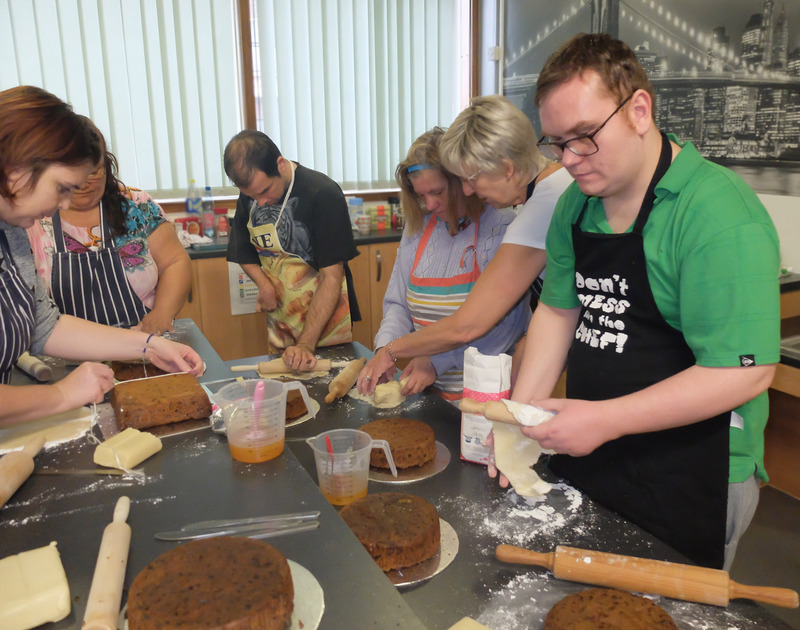 The project responds to the fact that people with a learning disability are often isolated in their community and a lunch club will provide them with further opportunities to make new friends and learn cooking skills. The idea has come directly from people with a learning disability who attend the group’s social club.